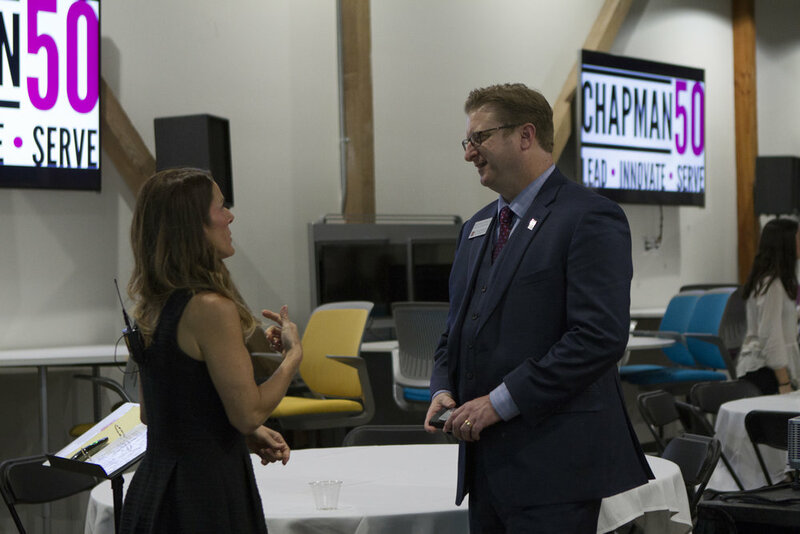 On February 24, 2017, Chapman50 hosted their annual Mentorship Night at Chapman University's Leatherby Center for Entrepreneurship and Business Ethics Launch Labs. 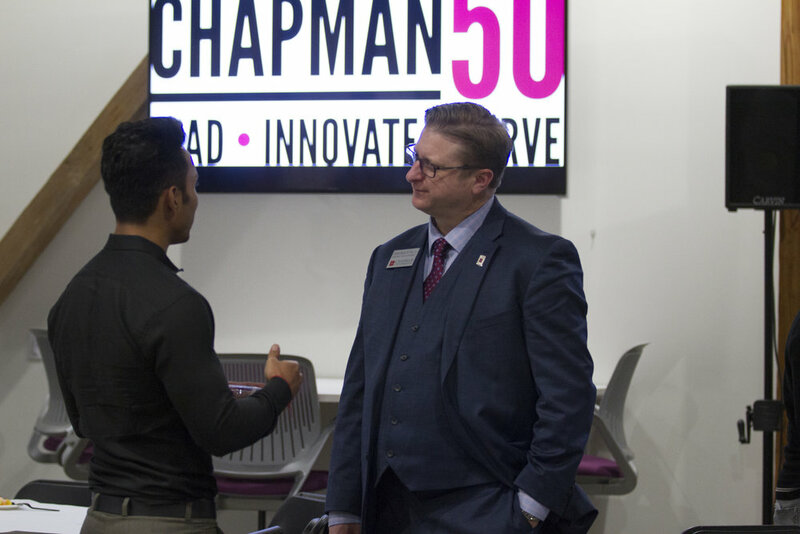 The event brought together over 70 Chapman50 Student Scholars, MBA Students, and Chapman50 members for a night of networking and fellowship. 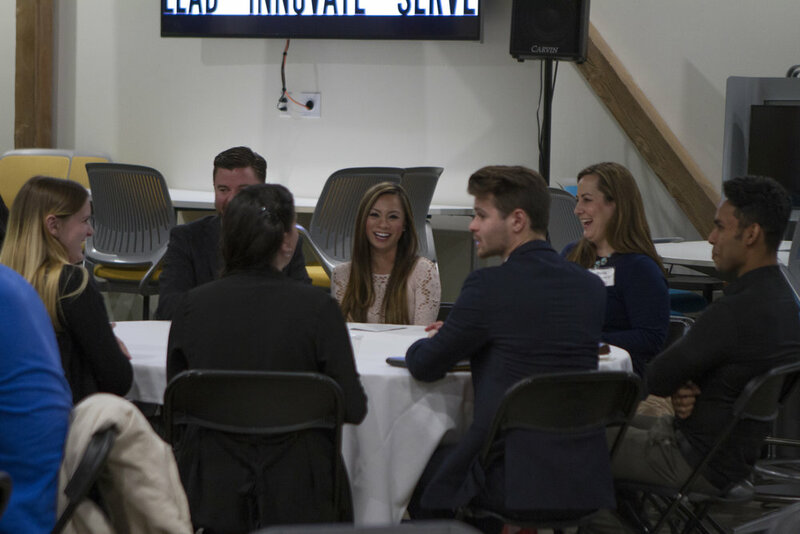 Following opening remarks from Shan W. Steinmark, Director of the Leatherby Center the group welcomed special guest Cecilia Gorman of Creative Talent Partners. A certified, John C. Maxwell Coach, Cecilia led the group through an interactive professional development workshop focused on "The Art of Connecting". 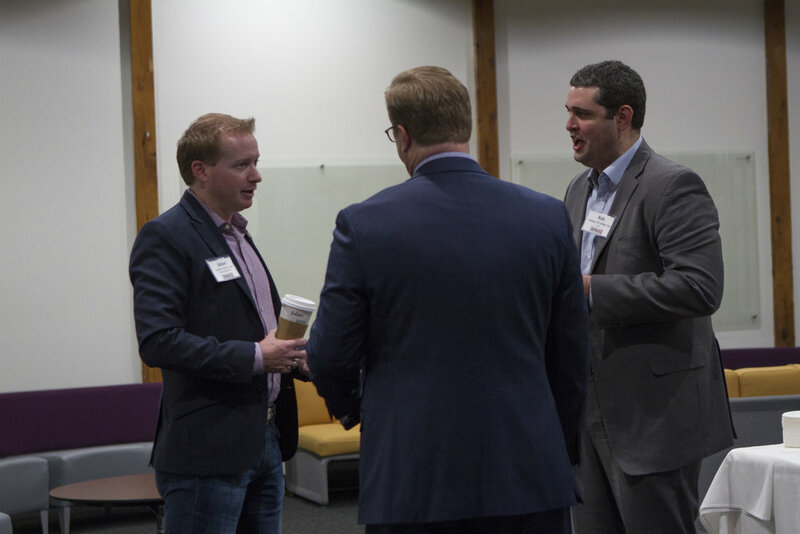 Attendees were provided with tools to foster greater human connection, learned how to overcome common communications challenges in life and business, and received practical advice on how to make a positive, lasting impression during a job interview. 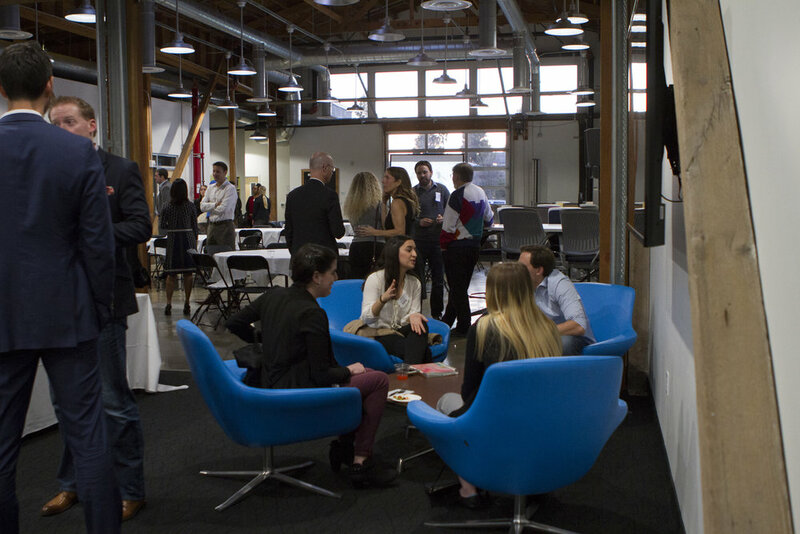 The event was made possible by Chapman50 members including Fiona Beitdashtoo, Marc Hickman, Todd Koren, Casey Kasprzyk, Patrick Boulard, and Matt Munson as well as leadership support from the Launch Lab's Shan Steinmark and Karen Akiyama, and members of the office of Alumni Engagement including Brady Hogan and Laura Miller.